Manali (Himachal Pradesh) [India], Mar 11 (ANI): As fresh snowfall blocked the roads in Himachal Pradesh, scores of people on Monday had to wait for hours due to long traffic jams on Manali-Leh road. 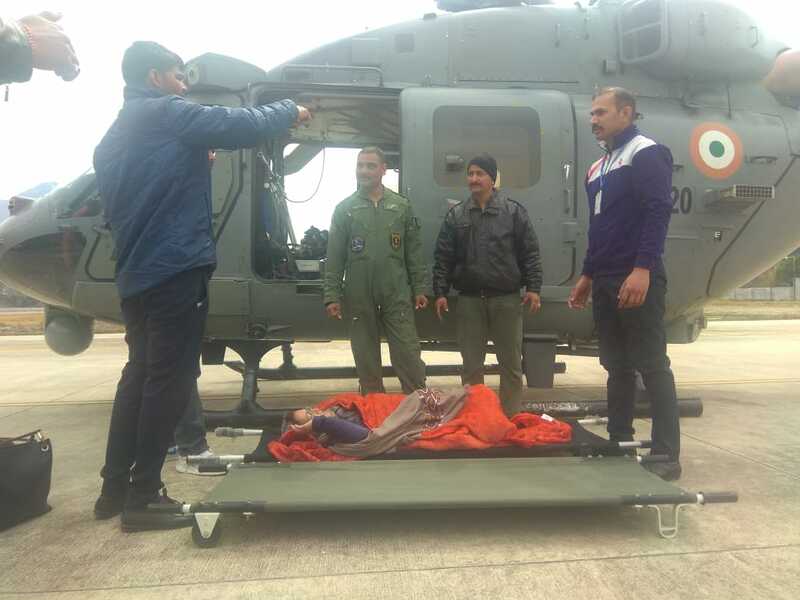 Lahaul-Spiti (Himachal Pradesh) [India], Mar 8 (ANI): Indian Air Force on Friday airlifted more than 50 people, including two people in serious condition, to Himachal Pradesh's Bhuntar from snow-covered regions of Lahaul-Spiti. Lahaul-Spiti (Himachal Pradesh) [India], March 6 (ANI): In the wake of massive snowfall, residents of Pangmo village in Spiti district had to carry a patient on a sleigh. 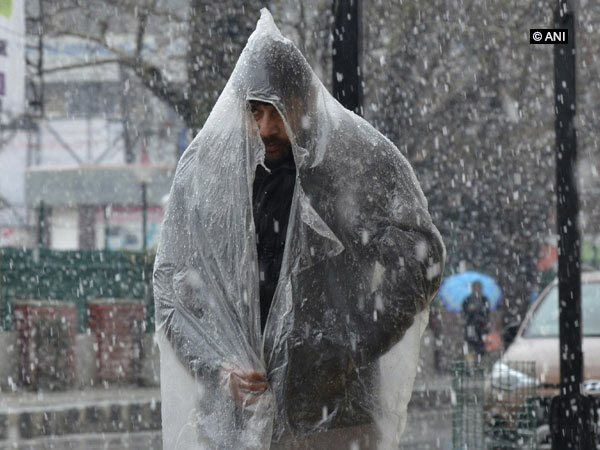 Srinagar (Jammu and Kashmir) [India], Mar 6 (ANI): The Valley is facing the crunch of essential items because of frequent closure of Srinagar-Jammu highway in the wake of massive snowfall. 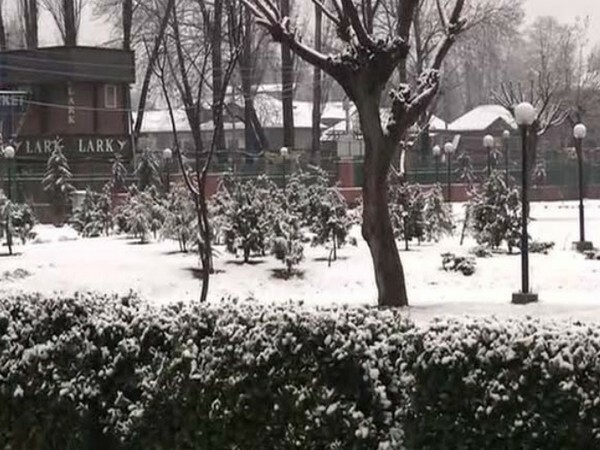 Srinagar (Jammu and Kashmir) [India], March 2 (ANI): Jammu and Kashmir witnessed a fresh spell of snowfall on Saturday. Kinnaur (Himachal Pradesh) [India], Feb 27 (ANI): All education institutions in Kinnaur district will remain shut on Wednesday (February 27) and Thursday (February 28) as several roads have been closed due to snowfall, hailstorm and rain. New Delhi [India], Feb 23 (ANI): The national capital on Saturday witnessed a warm day with the maximum and minimum temperatures hovering at 22 Degree Celsius and 13 Degree Celsius. Shimla (Himachal Pradesh) [India], Feb 21 (ANI): Rain will continue for the next 12 hours and would result in more snow avalanches and glacier melting in parts of Himachal Pradesh, the Indian Meteorological Department (IMD) said. Shimla (Himachal Pradesh) [India], Feb 21 (ANI): Heavy rains and fresh snowfall in Chharabra and Kufri areas of the district has thrown daily life in Shimla out of gear. Udhampur (Jammu and Kashmir) [India], Feb 20 (ANI): Incessant rain and snowfall over the past one month have destroyed as many as nine houses in Jakhed panchayat area near Dudu in Jammu and Kashmir's Udhampur district.